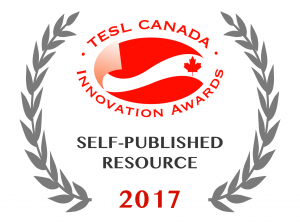 On June 9th, 2017, TESL Canada awarded my Actively Engaged Series of ESL textbooks with the TESL Canada Innovation Award. 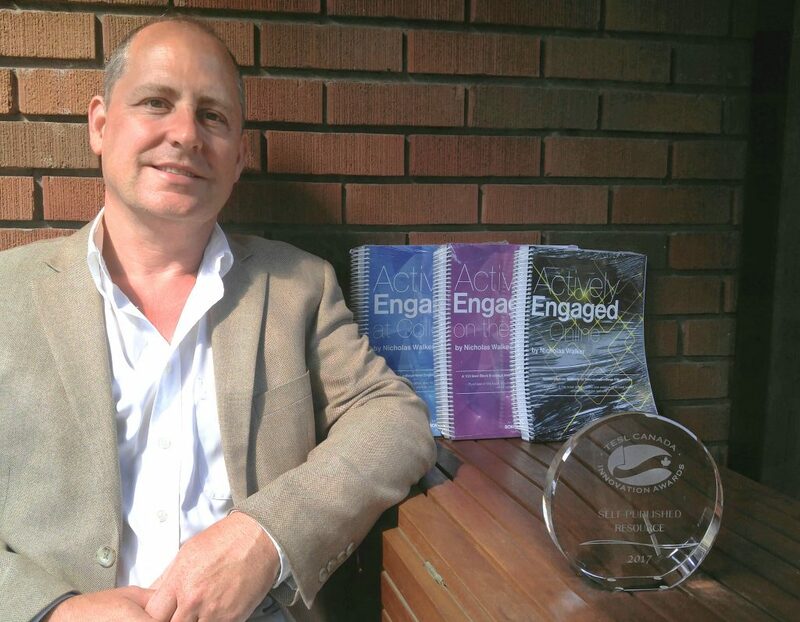 The Actively Engaged series for intermediate level students in academic preparation and college level English courses integrates reading and listening activities with grammar lessons, card games, information gaps, simulations, and writing projects. Throughout the books, language structures are taught and practiced step-by-step for meaningful use in the complex speaking and writing tasks required at the intermediate level and above. The varied activities are interactive and motivating. The books themselves are easy to navigate and well designed.